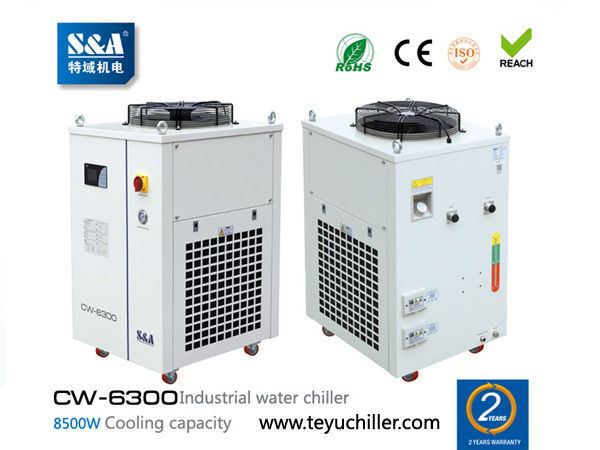 CW-6300 chiller is producing by S&A company. 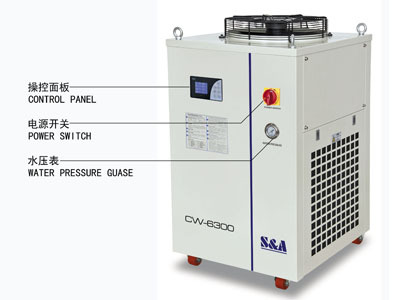 S&A has independent R&D on sheet metal, evaporator, condenser and cores parts of chiller. With 15 years development, gradually grow as the industry standard builder and quality guarantee. 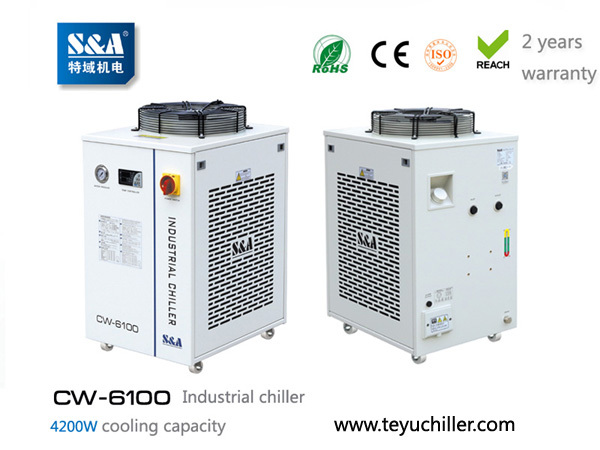 CW-6300 chiller features: 1. 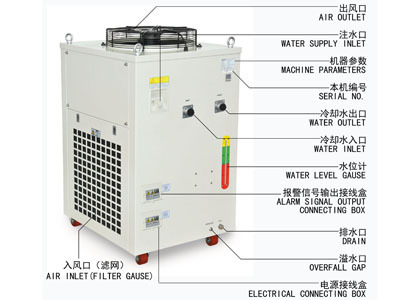 8500W cooling capacity; optional environmental refrigerant; 2.±1℃ precisely temperature control; 3.The intelligent temperature controller has 2 control modes, applicable to different applied occasions; with various setting and display functions; 4.Multiple alarm functions: compressor time-delay protection, compressor overcurrent protection, water flow alarm and over high / low temperature alarm; 5.Multiple power specifications; CE,RoHS and REACH approval; 6. The chiller supports the Modbus-485 communication protocol, which can realize the communication between the laser system and multiple chillers. 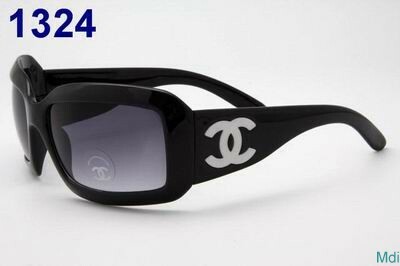 It can mainly realize two functions: to monitor the working state of the chiller and modify the parameters of the chiller.